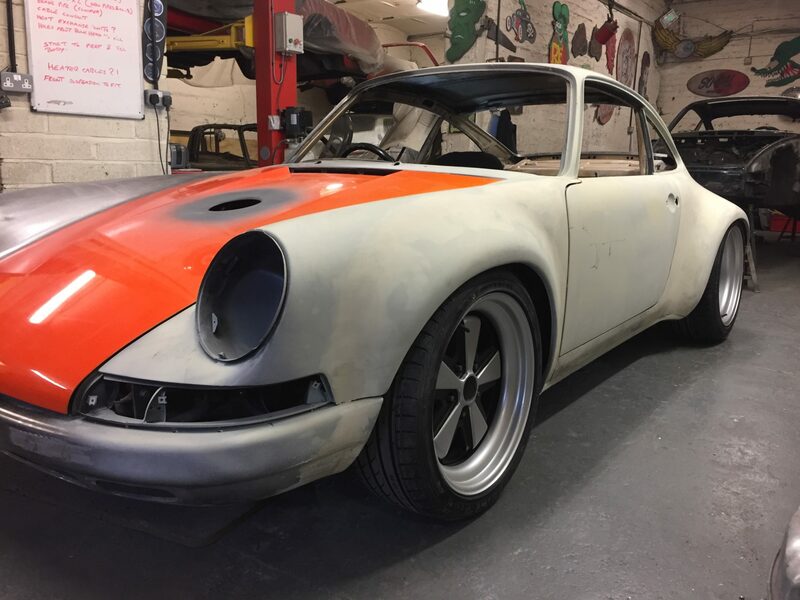 BlogHome » Porsche News » Classic Air-Cooled Porsche · News » Richard’s long distance pick up. Beautiful 964 from Northern Ireland. Richard’s long distance pick up. Beautiful 964 from Northern Ireland. 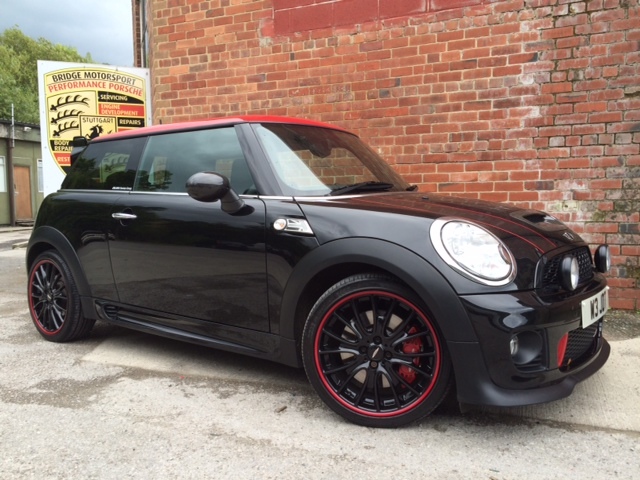 To say that we are always willing to go to any lengths to collect a car for our customers is an understatement. 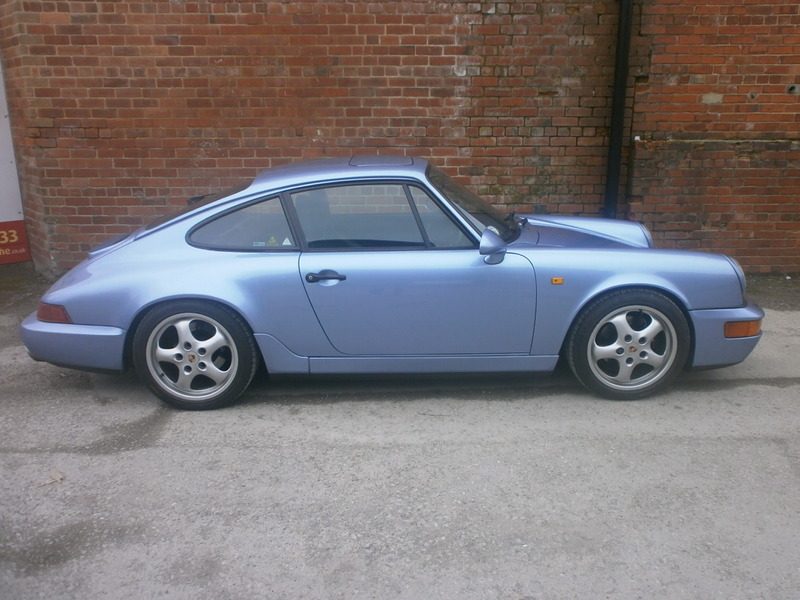 Phil from Burley in Wharedale has been on the look out for a good 964 for the last few months. When he saw this one on a forum the only slight draw back was that it was nearly 400 miles away in Northern Ireland! Throwing caution to the wind I immediately booked a flight over to inspect the car the following Monday morning. When I arrived I was very pleased to say the car was even better than it had been described. The drive back was fantastic and the car performed faultlessly. I safely had the car back late on the Monday evening and Phil was over the moon not only with his new Porsche but also the dedication effort and support that we gave him. 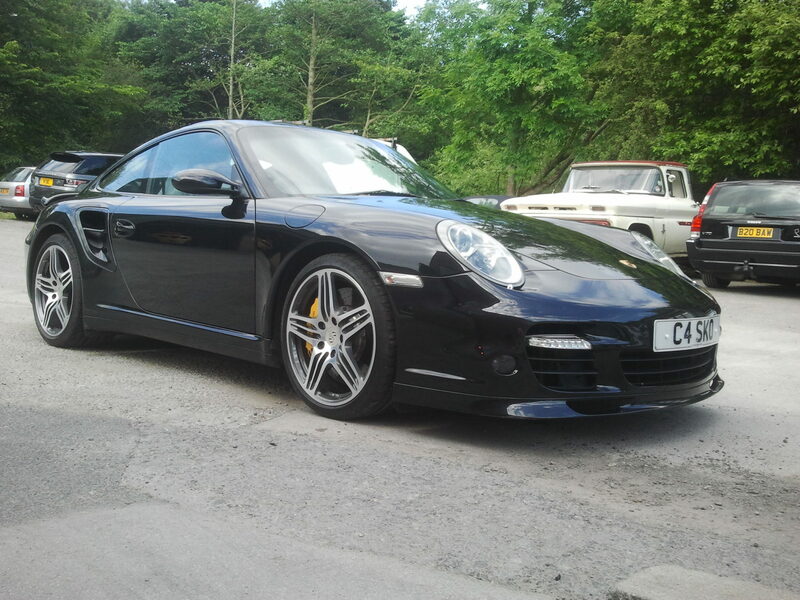 Phil’s only dilemma now is which to drive on a daily basis… his 996 or his 964… Tough call Phil, that one is over to you!